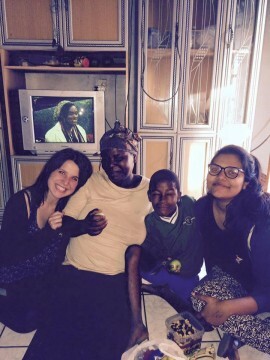 The most powerful moment of Ariella Applebaum’s summer came during a home visit she paid to an elderly patient suffering from HIV in the village of Khula, South Africa. The woman had suffered a stroke many months ago that had left her unable to walk. “But she never lost hope,” recalled Applebaum, a senior in Stern College for Women’s S. Daniel Abraham Honors Program. Each week, the patient worked carefully with health care volunteers in the country—like Applebaum—to regain her strength. 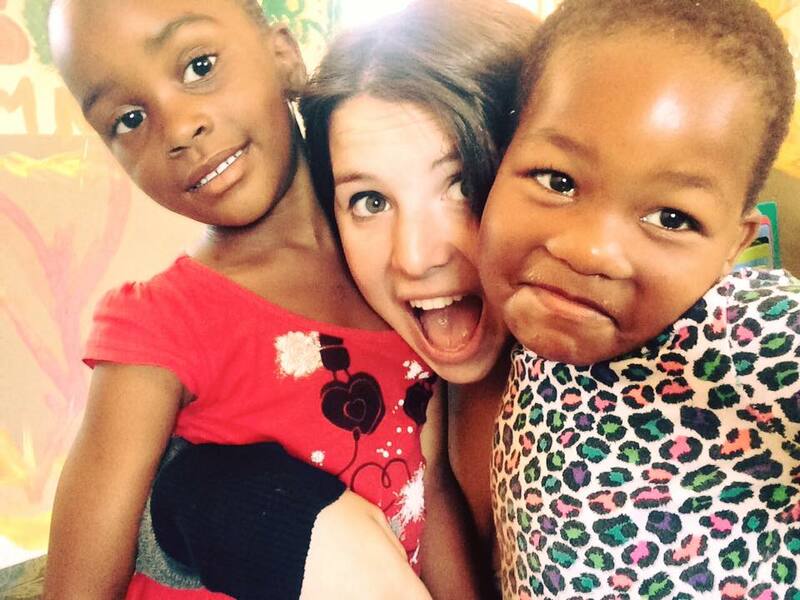 Ariella Applebaum, left, made many in-home visits to patients during her volunteer work with African Impact. 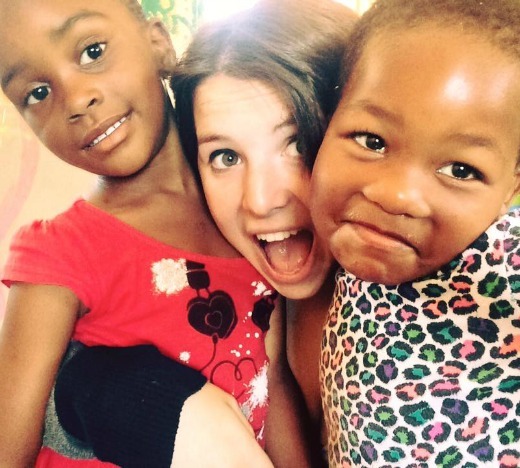 The visit was one of many Applebaum made while volunteering for African Impact, an organization offering a host of volunteer opportunities in Africa; she chose a track that would reflect her interest in improving the quality of life and access to health care of impoverished communities in South Africa. On a typical day, her duties included everything from volunteering in orphanages and working alongside medical professionals and caregivers to facilitating educational workshops about HIV and AIDs that addressed topics such as nutrition, basic health and well-being and family planning, in addition to providing support and assistance at in-home visits. Applebaum will draw on her research this summer to complete her senior honors thesis, which will focus on HIV and AIDS, under the direction of Dr. Harvey Babich, professor of biology, who is her faculty adviser.